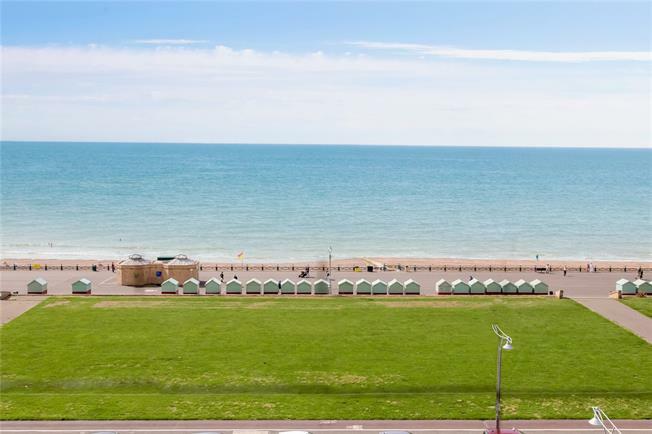 2 Bedroom Flat For Sale in Hove for Asking Price £500,000. This exceptionally well presented two bedroom apartment is set within a prominent seafront block of apartments on First and Second Avenue. The apartment itself has been the subject of a great deal of improvement and upgrading and is now considered to be offered in excellent decorative order. The well maintained commonways lead to the main front door, and open into an entrance hallway. The apartment has a good sized open plan kitchen and living room with sliding doors leading to the southerly balcony providing superb, direct sea views. There are two bedrooms that both accommodate a double bed, and also benefit from outstanding sea views. Within the block there is a porter in attendance with daily mail deliveries and rubbish collections. There is a communal boiler providing heating and hot water, which is included in the service charge. 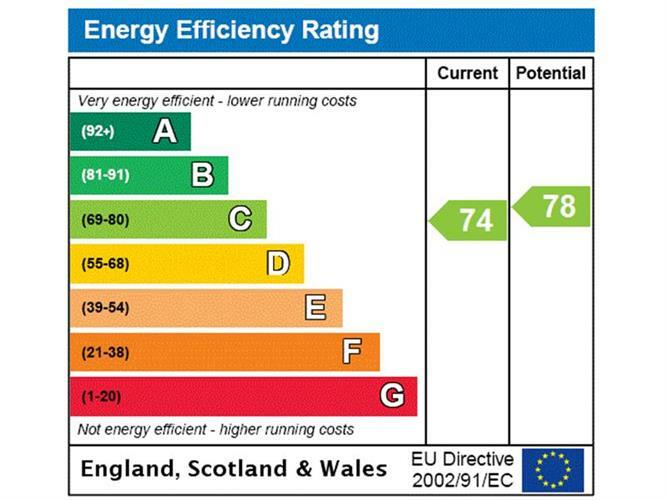 The seller informs us that the service charges (including buildings insurance, ground rent, heating, hot water, insurance, water rates) amount to approximately £4,738 per annum. Porter at reception desk for residents.